Will Apple Ever Stop Stalking Us? Apple has confirmed that recordings of every question you ask Siri are kept by them at their giant data center in North Carolina for two years. It only takes Siri a few seconds to answer your question, but a lot happens in those few seconds. Siri pings your request to the North Carolina Apple data center where it answers the question and tells Siri what to say. What wasn't known until now is that Apple keeps the recordings from these questions in its data banks for 2 years before it deletes them. Apple keeps these recording to help improve Siri's understanding of subjects (and accents) as well as to better learn what kind of questions are asked of Siri. Apparently the first time that you use Siri, the database assigns you a random number personal to you, this isn't linked to your Apple ID or emal address. After six months that identifier is deleted from the recording but the recording itself stays for another 18 months. If a user turns Siri off, both identifiers are deleted immediately, along with any associated data. 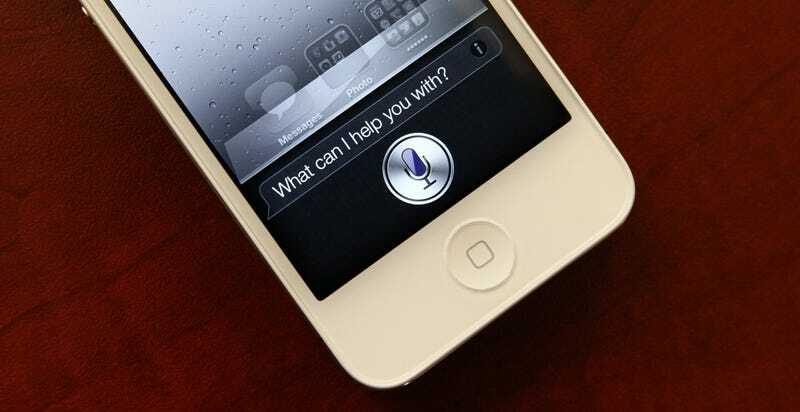 Siri works on the iPhone 5, iPhone 4S, retina iPad, iPad mini and firth-gen iPod touch. What do you think of this, discuss it below!